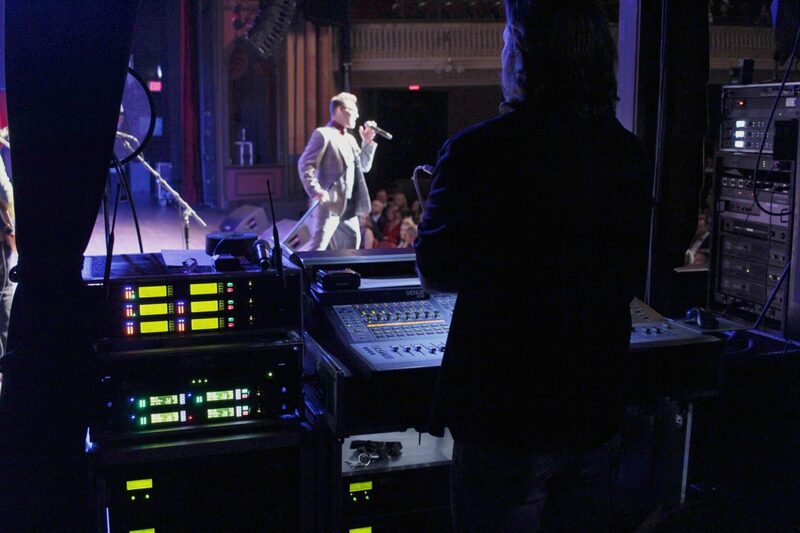 Electro Sound Systems is a proven leader in the concert and touring production market. 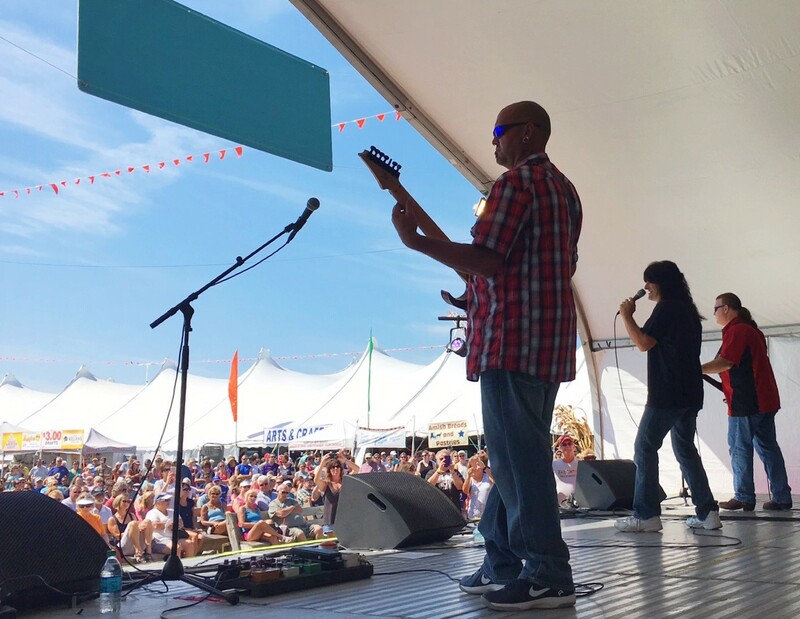 The core of our business consists in offering custom designed, reliable, high performance sound and lighting systems for concerts that are backed by years of skill and experience. We are a dedicated team of project managers, gear enthusiasts, professional designers, and hard working technicians ready to collaborate. Our goal is to create an amazing event experience for all involved, from idea conception to final load out. 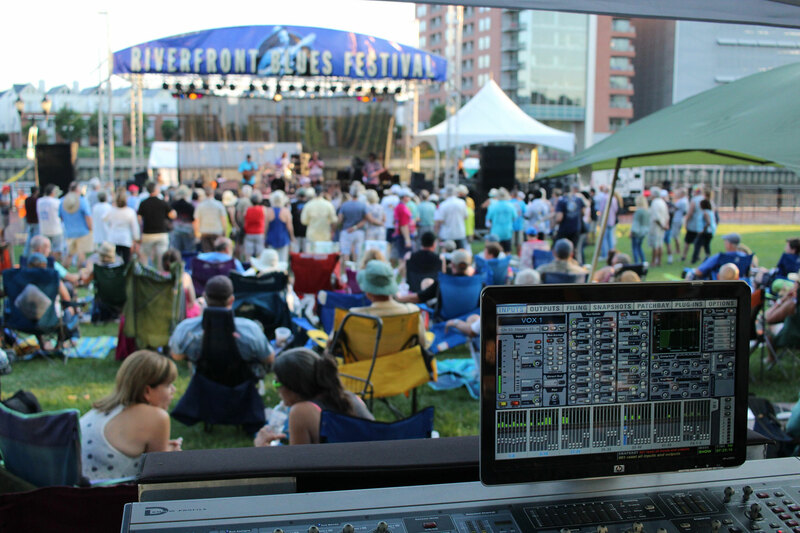 Electro Sound Systems provides only industry leading equipment from reputable brands such as d&b audiotechnik, Avid, MA Lighting, and Martin to ensure top performance regardless of event scale or type. We operate on the values of quality, speed, and dependability. Through careful design and research, we assure our gear will set up easily, load out quickly, and provide consistent performance for every event without falter.